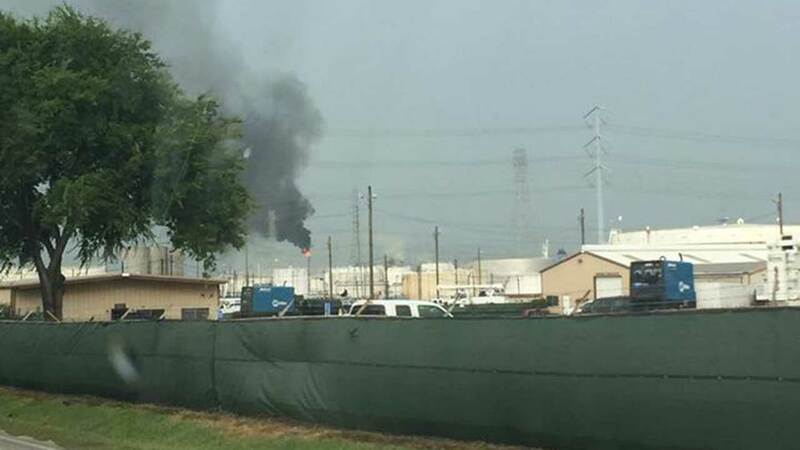 GALENA PARK, TX (KTRK) -- A shelter-in-place that had been in place for residents in Galena Park because of a chemical release has been lifted. A portion of the Houston Ship Channel and the Washburn Tunnel were also shut down. They've both since re-opened. It's all because of a sulfur dioxide release from a Pasadena refinery. A little before 6pm, the Houston Office of Emergency Management tweeted that the shelter-in-place was over, and that the Washburn Tunnel would soon be opening. We're following this story on Eyewitness News. We'll have updates on air, online and on our mobile news app.